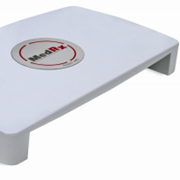 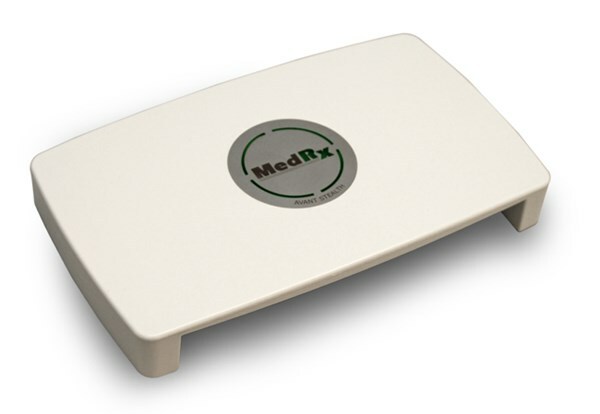 Clinical Audiometry has Reached a new level of performance with the MedRx AVANT Stealth - High Frequency Audiometer. 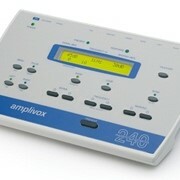 This audiometer has an incredibly small footprint (Approx 8” x 5” x 1.25” - L x W x H) and contains 2x20 watt built-in amplifiers and can be upgraded to include high frequency testing. 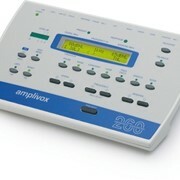 This powerful PC-based audiometer allows fast, accurate air, bone and speech testing, has dedicated transducer outputs and offers an extremely intuitive user interface for data collection, patient monitoring and counseling. 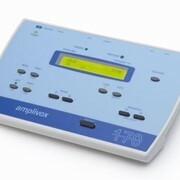 Compact Design: 12" x 11" x 2.25"
Sonic Innovations Equipment is a global provider of superior hearing solutions.Our extensive and exclusive portfolio of the world’s leading audiological brands is what makes us stand out from the rest. 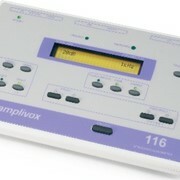 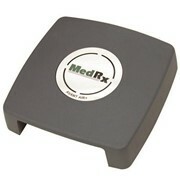 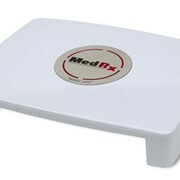 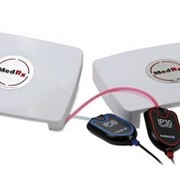 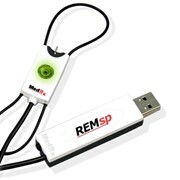 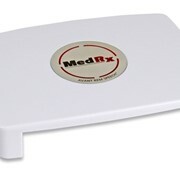 Mention MedicalSearch so Sonic Innovations Equipment can best assist you! 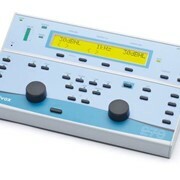 Get a callback from an expert at Sonic Innovations Equipment to help answer your questions.